The story is about three friends. As they start schooling, they meet new friends. Together with six other teenagers like them, they create lasting memories in college. 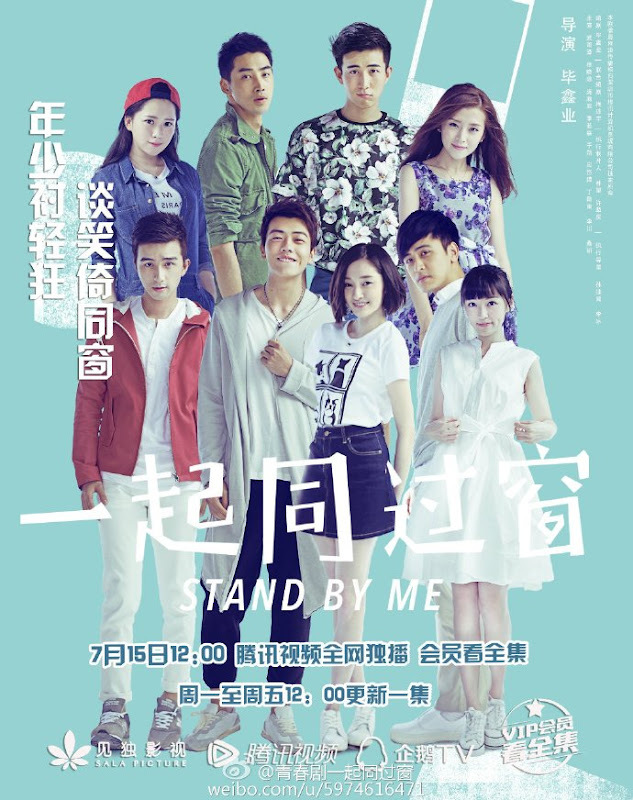 Lu QiaoChuan (Wu Yuze), Zhong Bai (Xu Xiaolu), and Ren YiFan (Yu Xiang) are three childhood friends who get admitted into South Media University. As teens go into this stage in their lives, it’s hard for them to avoid having feelings for their peers. The optimistic and frank Zhong Bai has feelings for the gentle Lu QiaoChuan but is unable to tell him. As they get to know the new students such as Xiao HaiYang (Pang Hanchen), Lin LuoXue (Li Ruoxue) and Bi ShiSan (Ying Daizhen), they witness a school life full of laughter, full of sadness and full of love. YiFan was able to rejoin the tea society under the approval of Zhong Bai and QiaoChuan. On the last day, with QiaoChuan leading the group, they successfully perform onstage to create a night to remember. After the last exam was finished, everyone carried their dreams and memories as they left. QiaoChuan looks at this group of people, full of hope and eager to start the next school year. Filming took place in Huzhou, Zhejiang Province. Let us know why you like Stand By Me in the comments section. Please also share these fun facts using the social media buttons below.